What elements make up a home - and what does it take to make us feel at home? At this year's Copenhagen Design Week Erik Juul Architects teamed up with danish landscape architecture office BANG og LINNET Landskab to create a remarkable shipping container home that provides all of the basic necessities and questions how many things the average household really needs. 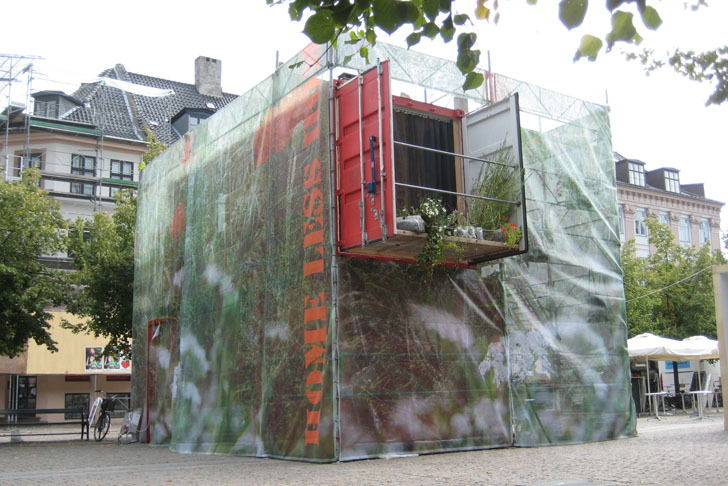 Dubbed “Home Less Home”, the fantastic and engaging outdoor exhibition is located at Højbro Plads square in Copenhagen. 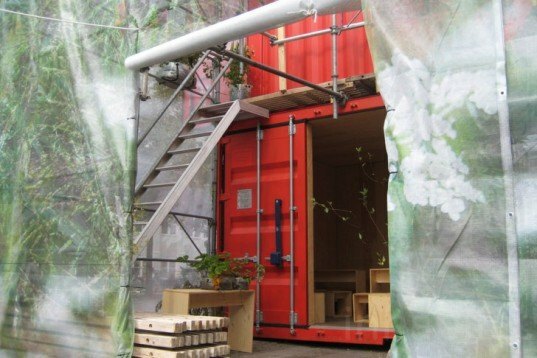 ‘HomeLessHome’ is a small home composed of rough frames that was built entirely from standard parts and materials like scaffolding pipes, bright red shipping containers, and waterproof plastic mesh, creating a super-basic house. The house could be installed in either a rural area or a city, does not require a foundation, and can be quick and easily assembled by fastening ‘walls’ with standard plastic fasteners. 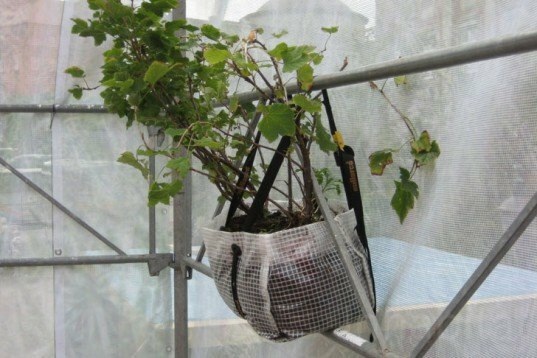 The house is designed to be flexible, modern, and mobile – plants hang in plastic IKEA bags so that they can be easily transported to the shelter’s next location. The furniture is modular, simple and flexible – it’s made from local pinewood and designed to accommodate several people and make them feel at home. 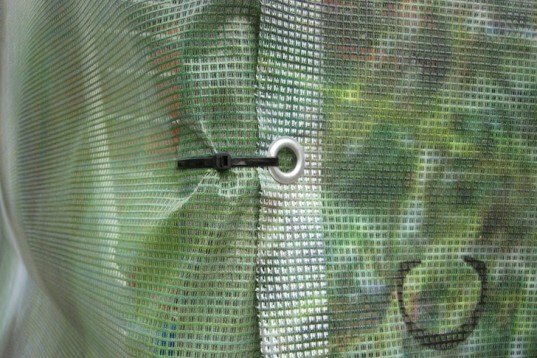 The high, translucent walls let sunshine in while maintaining some privacy, and they have been used to shelter several plants that provide home owners with food while bringing nature inside. 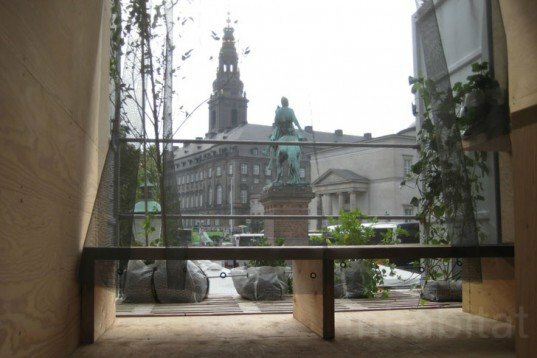 The top floor offers fantastic views of the old city of Copenhagen and its monuments, which are best appreciated from a space specially designed for relaxation and contemplation. 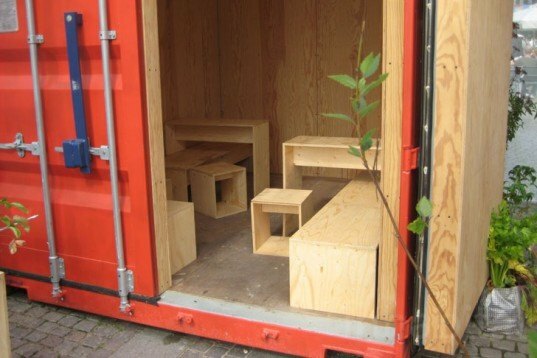 The top floor also houses a table for four, a bookcase, a sliding wooden screen, and a balcony made from the container’s edge. Designed by Erik Juul Architects, the fantastic scaffolding and shipping container house packs all the necessities of modern life into one affordable space that preserves a direct and healthy connection to nature. 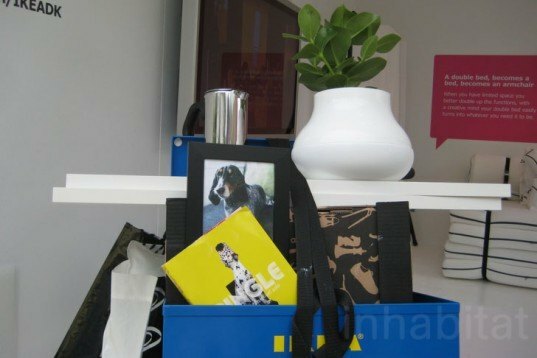 An exhibition of some of IKEA’s basic life’s products called ‘Smart Space People’ popped up next to the house in Copenhagen square. 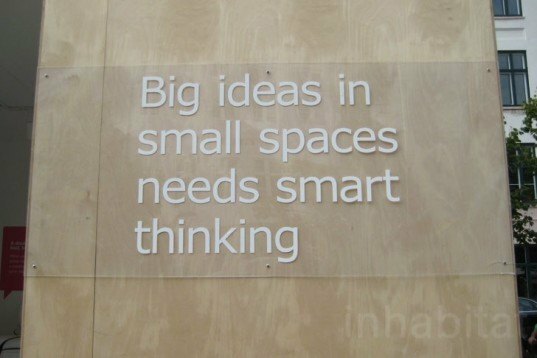 What does it really take to create a library? 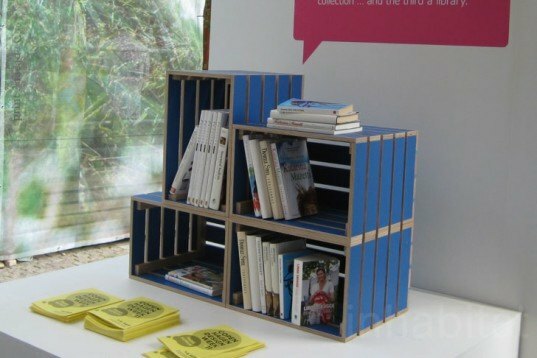 A few boxes painted blue can be set up and re-arranged to serve as a stacked-up shelf for favorite books. 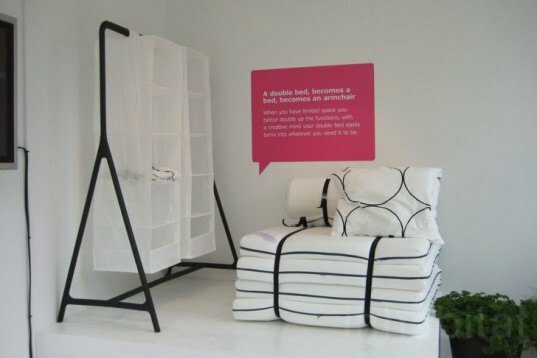 This double bed can be folded to become a single bed or an armchair. We love seeing all-in-one products! A few piled-up stools don’t take up much space within a home, yet they can make lots of people feel welcome and comfortable. To grow your favorite herbs and vegetables you don’t need much space or lots of work – it just takes some seeds, soil, water, and love! When you are constantly on the move, you need a mobile home – however in most cases a cargo bike will do. Stop home-sick feelings by bringing your favorite objects inside your two-wheeler: books, some clothes, a coffee maker, a plant, and you dog’s portrait. This two-in-one exhibition at this year’s fantastic, human-orientated Copenhagen Design Week showed design-minded and curious passersby by that we can live with less – and actually, that we probably have much more than what we need. Hmm it seems like your blog ate my first comment (it was super long) so I guess I'll just sum it up what I submitted and say, I'm thoroughly enjoying your blog. I too am an aspiring blog blogger but I'm still new to everything. Do you have any suggestions for inexperienced blog writers? I'd genuinely appreciate it. Shipping containers maybe, but yikes all that plastic!? An interesting idea done badly! 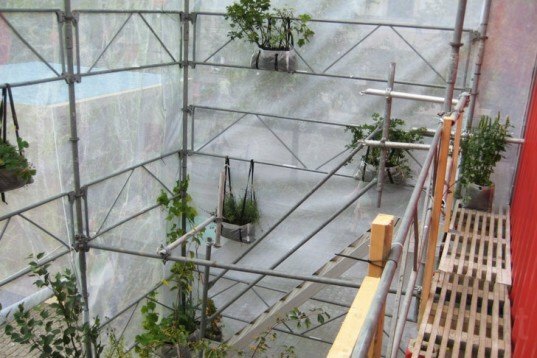 The house is designed to be flexible, modern, and mobile - plants hang in plastic IKEA bags so that they can be easily transported to the shelter's next location. The furniture is modular, simple and flexible - it's made from local pinewood and designed to accommodate several people and make them feel at home. 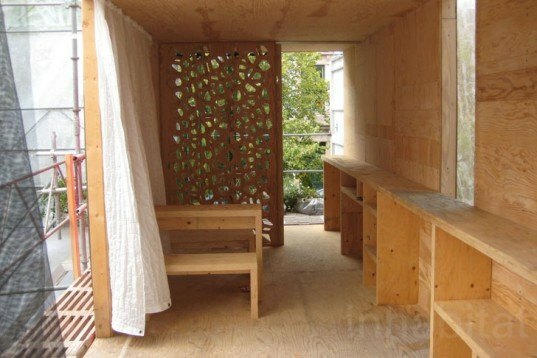 The top floor also houses a table for four, a bookcase, a sliding wooden screen, and a balcony made from the container’s edge. 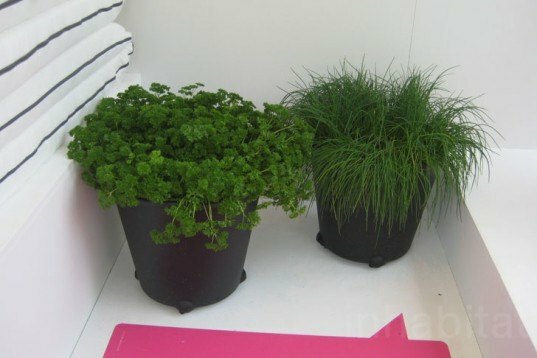 To grow your favorite herbs and vegetables you don’t need much space or lots of work - it just takes some seeds, soil, water, and love! 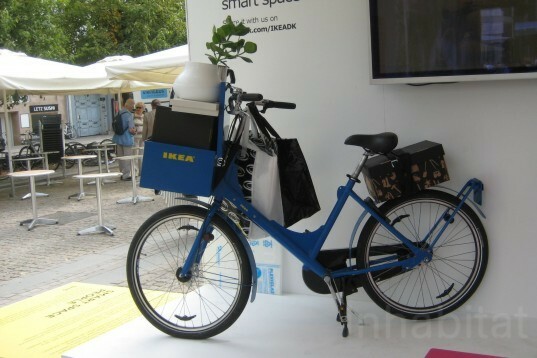 When you are constantly on the move, you need a mobile home - however in most cases a cargo bike will do. 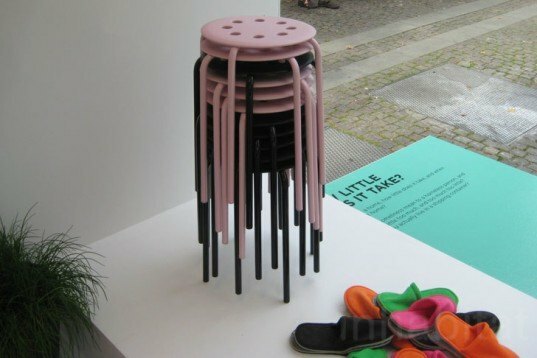 This two-in-one exhibition at this year's fantastic, human-orientated Copenhagen Design Week showed design-minded and curious passersby by that we can live with less - and actually, that we probably have much more than what we need.